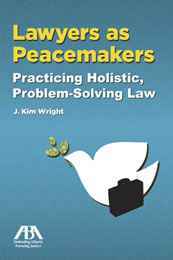 As a result of J. Kim Wright’s years of work with families to peacefully mediate legal disputes, and her project created in Landmark Education’s Power and Contribution Course, Wright has published a book, ‘Lawyers as Peacemakers: Practicing Holistic, Problem-Solving, Law’, which is now available to the public. 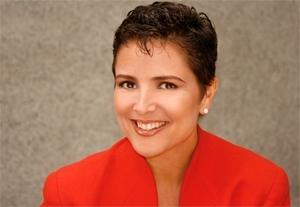 Wright worked in family law, and soon discovered that whether they won or lost the case, children and families were usually devastated by the process. 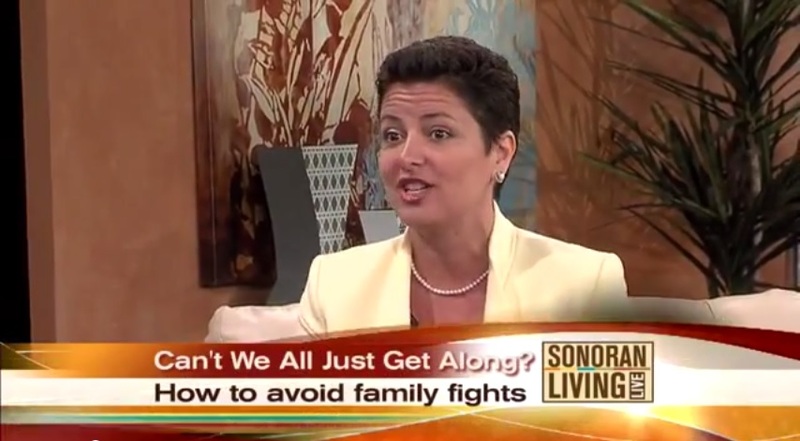 Wright ran her practice differently – working with families to focus on what their long-term goals were instead of using the legal system to express anger in a divorce. She became versed in practicing holistic law, therapeutic jurisprudence and similar innovative approaches. When Wright took part in Landmark Education’s Power and Contribution Course, she created an ‘impossible promise’ – a huge goal involving making a difference in society – to transform the legal profession into a place where lawyers saw themselves as peacemakers and problem solvers. After interviewing hundreds of lawyers about their experiences, Wright founded the Cutting Edge Law website, which provides articles, videos and blogs supporting the notion of lawyers and healers, based in Wright’s many years of experience in these cutting-edge practices. Wright’s new book is now available for purchase – go to the bookstore of the American Bar Association to find Peacemakers: Practicing Holistic, Problem-Solving, Law. I did my Landmark Forum in 2001 and in 2008 i decided to study law to make a difference in the legal field in India. I am inspired to read the work done by Wright and take that as a sign that i am headed in the right direction.